Joel H. Solomon, ChFC has over 40 years of experience in the financial services industry and is the Managing Principal of The Paradigm Group of Companies. Mr. Solomon also created the intellectual property known nationwide as The PRSPlan™ and the RetirementPathRoadmap™ licensed by some of the largest financial institutions in the country and hundreds of financial professionals. 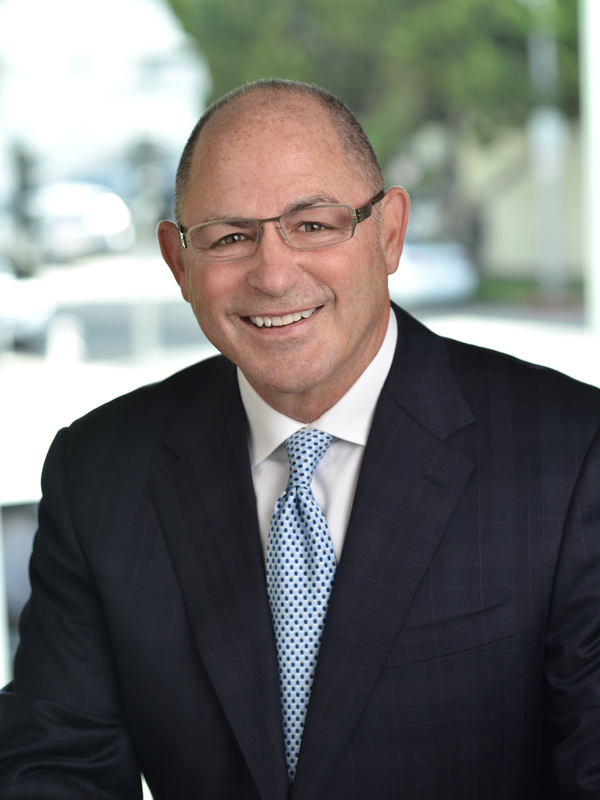 Mr. Solomon throughout his career has served over 4,000 individuals, privately held companies, and publicly traded firms. Mr. Solomon is a main platform speaker at nationwide events catering to both industry attendees and professional tax advisors. Two of Mr. Solomon’s career highlights was when, in August 2011, he spoke in Fiji to Tony Robbins ’Platinum Partners’ on The Markets and How to Obtain Financial Security and when one of the largest life insurance carriers in the United States, Pacific Life, asked him to speak to its Board of Directors on how to best position this life insurance carrier for growth in the future. Mr. Solomon has authored articles on a wide spectrum of subjects ranging from retirement asset sequencing, professional practice management issues, and investment allocation strategies to business exit strategies and discriminatory executive benefit plans. Since 2006, he also has trained over 3,800 other financial services professionals in his SolomonSchool, which is an intensive 3-day training program where Mr. Solomon shares his intellectual property and ideology on how to serve the financial needs of corporate and individual clients. He has served as a Board of Director for the South Florida PGA Golf Foundation that runs the Doral Charities as well as the Make A Wish Foundation of South Florida and Orange County. Mr. Solomon is the President of the St. Jude Children’s Research Hospital Executive Guild of Southern California where he devotes his time raising funds for the hospital’s treatment of pediatric cancer patients and research center devoted to curing all children’s cancers. He is also proud to be one of the presenting sponsors of the annual Southern California Gala. Mr. Solomon attended Villanova & Duquesne Universities where he received his degrees in Business Management & Accounting. In 1980, he received his professional Chartered Life Underwriter ‘CLU’ designation, and then in 1984 he received his professional Chartered Financial Consultant ‘ChFC’ designation both from the American College in Bryn Mawr, Pennsylvania. Mr. Solomon is married to Nancy and has two daughters, Sloane & Paige, along with their two dogs and lives in Newport Beach, CA.